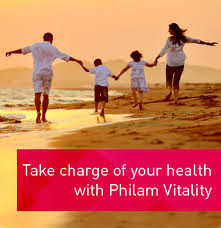 Philam Life launched Philam Vitality last year, a science-backed wellness programme that works with you to achieve real changes to your health. It is now available through BPI-Philam. Visit www.philamvitality.com for more info. You may also email ask@philamvitality.com or call 528-2000 for inquiries.